Imagine. You are a car collector in Los Angeles, and your home away from home in the desert serves as get away from the city, but really you need more space for your cars. There is one place that has taken this into consideration, and not only do they provide the opportunity to build/buy homes, but a home built with your cars in mind, over top a 5.1 mile track with unlimited motorsports opportunity, a full service restaurant, coaches, and pit crews for bookings, and not to mention award winning facilities. This is The Thermal Club; a members’ only track facility incorporating your traditional country club business structure with the added opportunity to live on site, and fully enjoy your automotive investments in an environment that can test their limits. The exclusivity of the Thermal Club paired with the lifestyle and opportunity that O’Gara Coach strives to provide for their clients is the perfect match for experiential marketer Letizia Silvestri. In past work, Silvestri had to opportunity to travel for Ferrari Challenge where her understanding for race culture began. 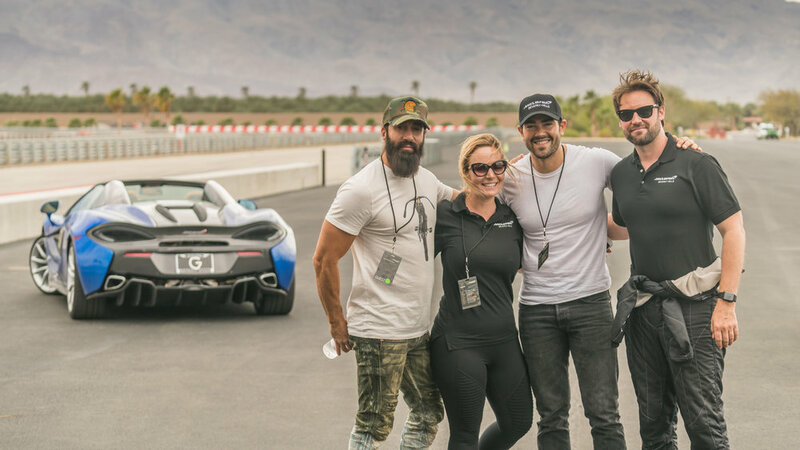 From watching professional drivers to providing a world class driving environment for all types of high-performance vehicles owners, an experience truly unparalleled. Upon joining the O’Gara Coach company, Silvestri went from one brand to seven, and most of which have owners and manufacturers alike that want the vehicles to be tested. 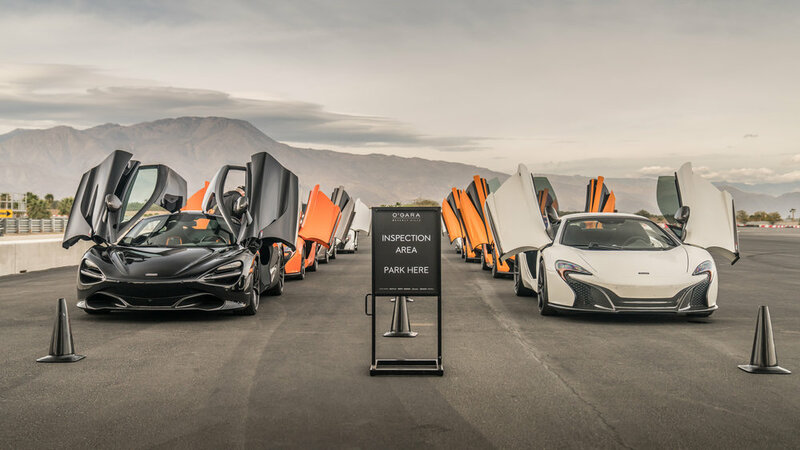 With O’Gara’s membership to the club and relationships with manufacturers like Aston Martin, Lamborghini and McLaren, the events have an exclusivity and desire for all clients, supercar owner or not. 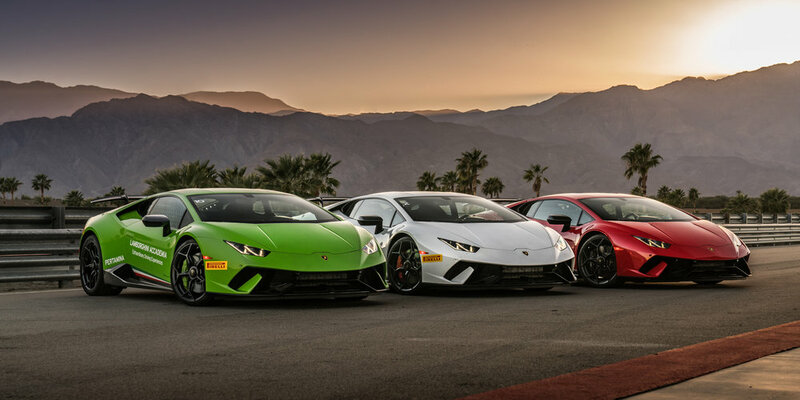 Many times manufacturers would reach out to Silvestri to put together an experience for a recently launched vehicle, for example the Lamborghini Huracan Performante, a car built with the track in mind. This experience would then be offered to all existing clients interested in the vehicle, to give them an opportunity to test the product before making the purchase. 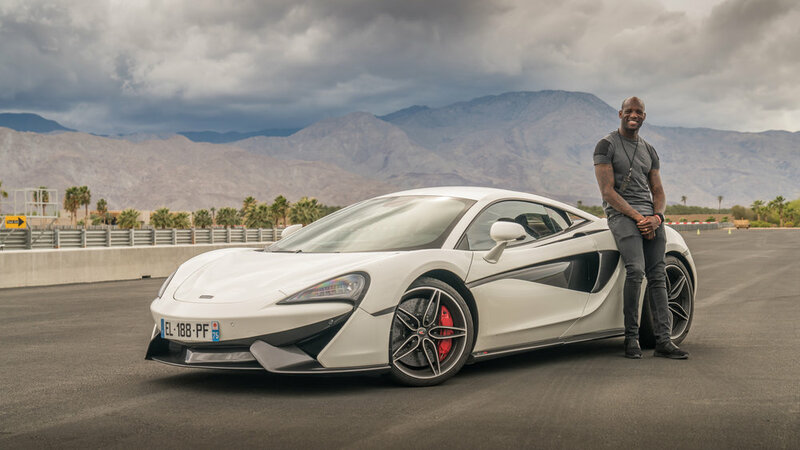 Other times, like with McLaren, clients would be given the opportunity to be coached by McLaren’s very own instructors in their personally owned vehicle, as well as have to opportunity to test something they do not own. 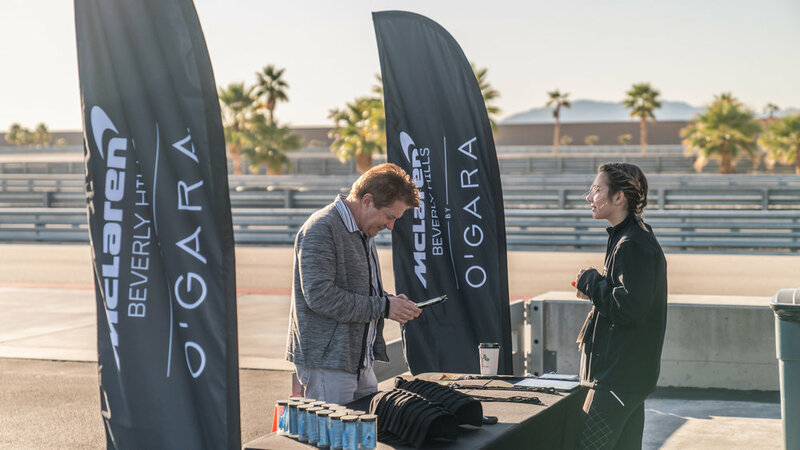 There has even been times where O’Gara provided a much more institutional driving day for women in vehicles ranging from Rolls-Royce to Aston Martin, to create confidence while behind the wheel. No matter the driving experience provided, the track side amenities were where Silvestri was able to get creative. Pulling up, guests were welcomed into a track side lane by branded cones for pre-inspection. They were then invited to check in to receive their credentials for the day. Guests were split into groups depending on their experience and then given a schedule of events on the backside. 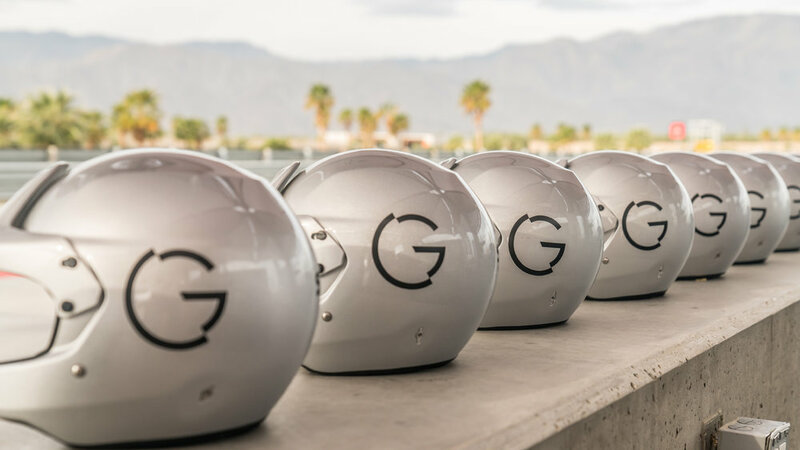 And seeing the track was in the middle of Palm Springs and the desert, each guest was gifted a brand appropriate hat, sunscreen and O’Gara water bottle. 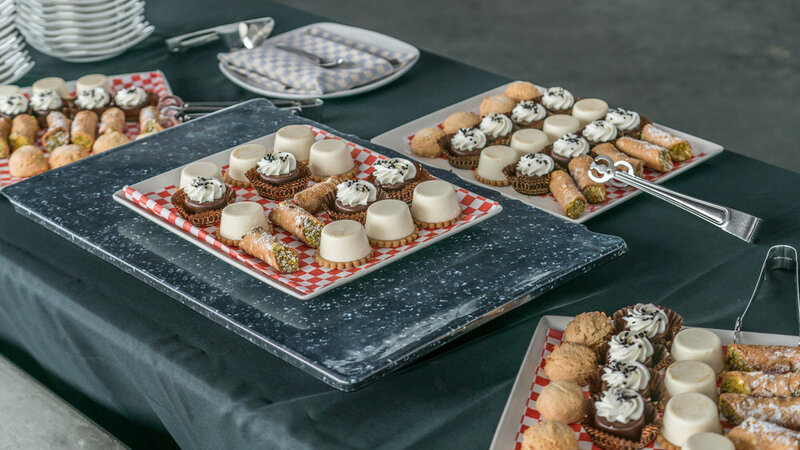 Each morning track session, guests attended a catered breakfast provided by the Thermal Club clubhouse, and vehicles were receiving their pre-track inspections thanks to SMG Racing. After breakfast, a drivers meeting would commence to review track rules as well as general safety practices while on the circuit and from there the 30 minute sessions would begin. Each event typically ran based on 20 minutes on the track, 10 minutes to clear the track and put the next sessions cars on, and to have drivers enter their cars. 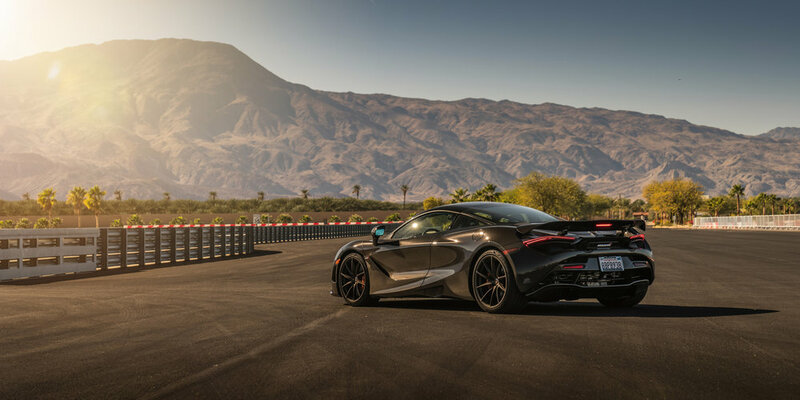 Sessions were also split up according to the drivers’ experience, to ensure that every client had the opportunity to enjoy the day to their own maximum abilities. Alternating groups also gives clients the opportunity the be coached and evaluate the previous session with a driving instructor. While many guests were already existing O’Gara clients there were times that the entertainment world wanted to join in on the fun and gain a better understanding of the vehicles before making the investment. This gave Silvestri the opportunity to impress celebrities such as Jesse Metcalfe, Mike Ciani, Caitlin Jenner, and more. 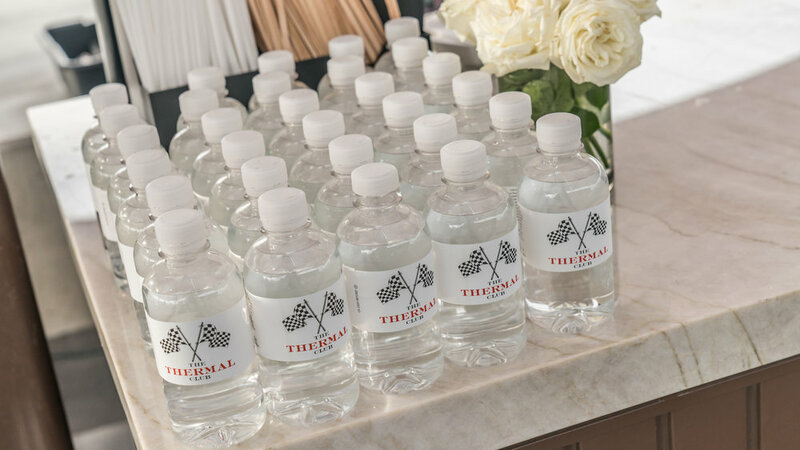 Additional amenities for the growingly tired drivers consist of a track side espresso bar, cold beverages, lounges and eventually a catered lunch as well, all courtesy of the Thermal Club facilities, directed by Silvestri. 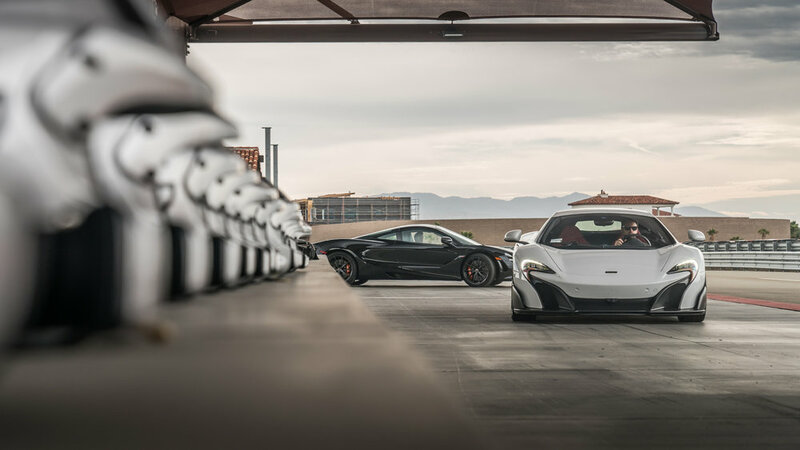 Photo source: Aston Martin, McLaren, Lamborghini Beverly Hills Website.